What kind of sports renault are you? 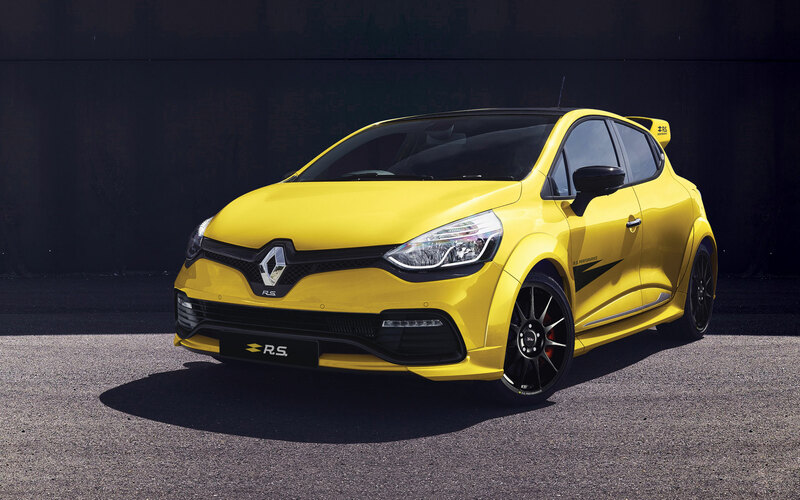 Go further in the trackday spirit with the Clio R.S. Performance bodykit inspired by the legendary Clio R.S. 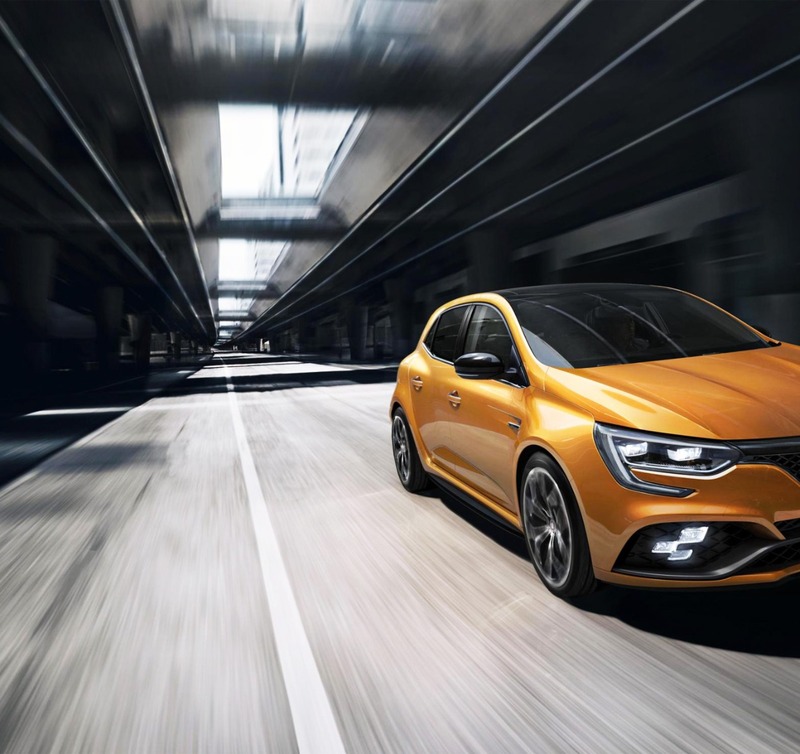 16 concept for all Clio R.S. 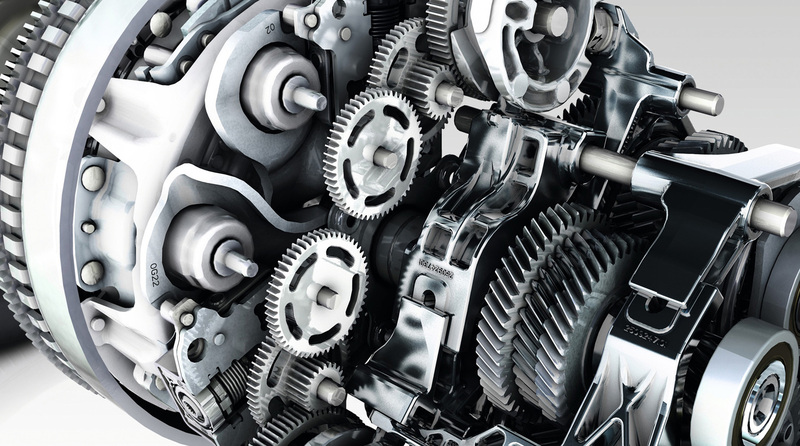 IV & IV Trophy owners who want to increase their vehicle's sporty performance tenfold. 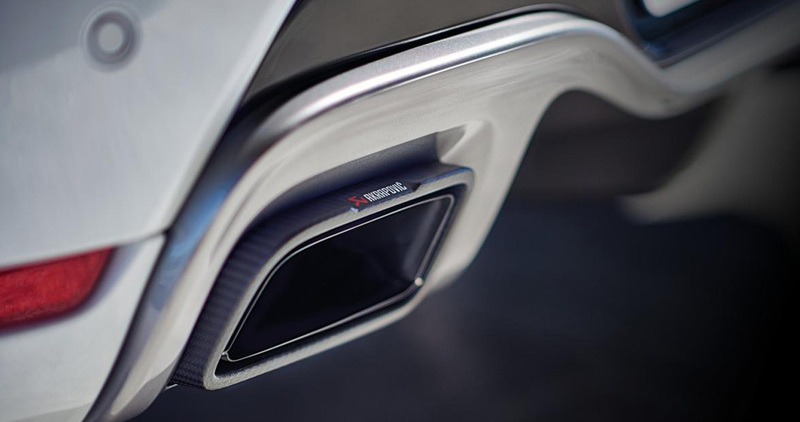 Be part of your car and demand a level of safety and performance from the world of competition. 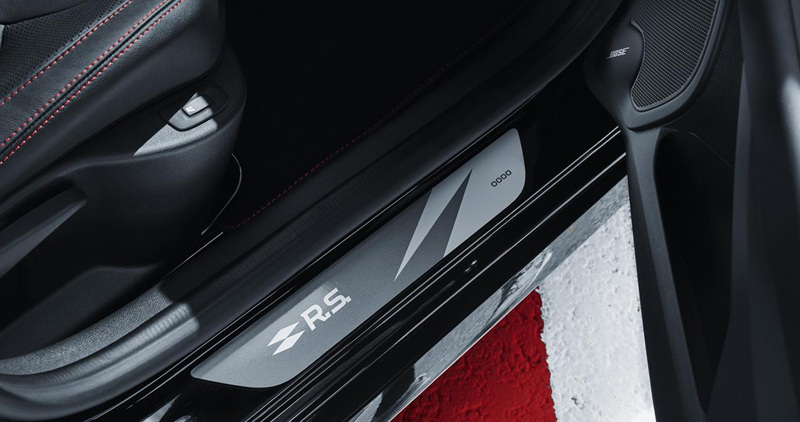 Four-point harnesses, carbon bucket seats... all the products to transform your cabin into a real cockpit dedicated to Track Days. Enhance the aggressive and exclusive look of your car with our range of bodywork products. Rear diffusers, body kits, carbon-plated hoods, competition wheels, everything to reinforce the R.S. identity and the performance of your R.S. vehicle. Let the sporting and sound potential of your R.S. be fully expressed with products designed for the most demanding pilots. Dump valves, silicone hose kits, high-performance exchangers... everything to fully exploit the dynamic qualities of your chassis. 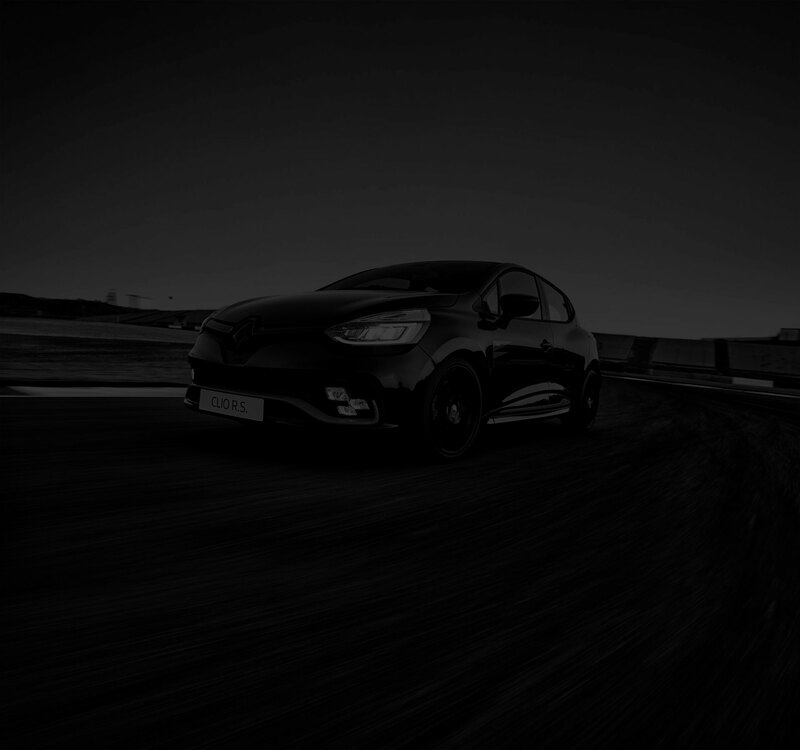 For enthusiasts of driving, agility in tight turns and stability in fast curves are the keys. 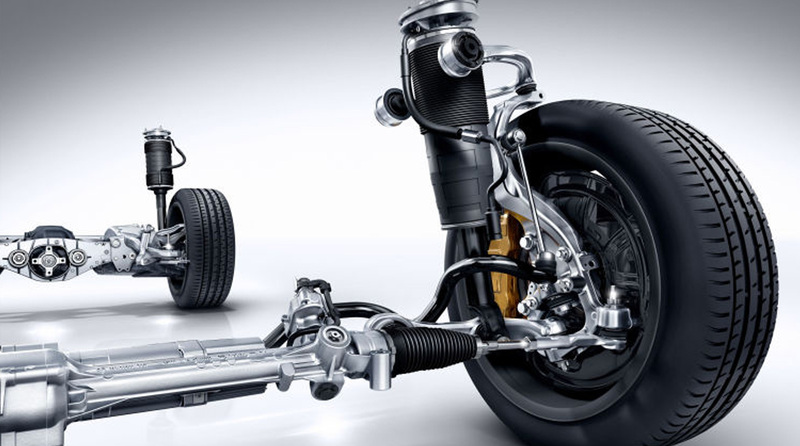 Discover the high-performance suspension kits and R.S. 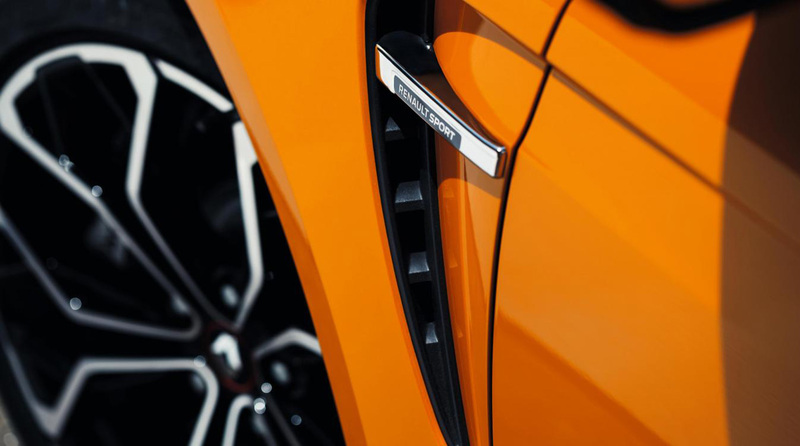 track wideners that will allow you to improve both cornering entry and corner exit traction.